The beginning of the Salvation Army band was at the direct request of our founder William Booth. He had the vision to see its potential as a tool for evangelism & communicating with the ‘man in the street’, along with the possibility of bringing people into church. 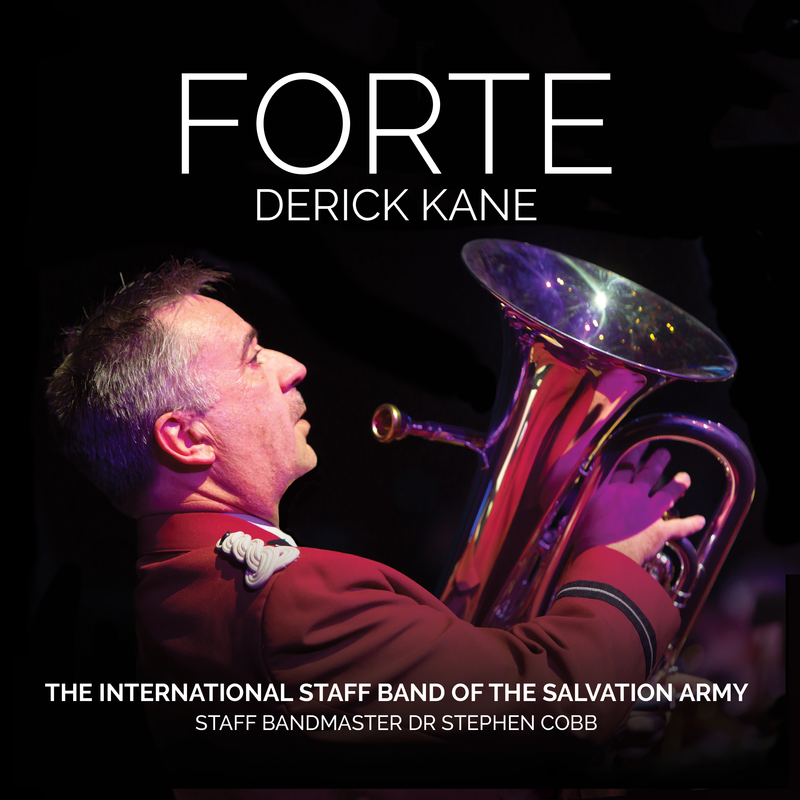 The development of the Salvation Army brass band and its music enables it to be a vibrant and flexible unit. From street corner playing Christmas tunes, to the worship hall every Sunday morning, to the recording studio, to the concert hall, the ‘army’ band continues to flourish. Age too, is no barrier to playing in the band. Many young people still learn to play at a very young age, learning from dedicated people who teach them from week to week. Youth bands are in evidence throughout the United Kingdom. Another recent banding ‘success’ is the Regional Fellowship Band, again flourishing in the UK. These bands support many local events and are now a vital part of our music ministry. 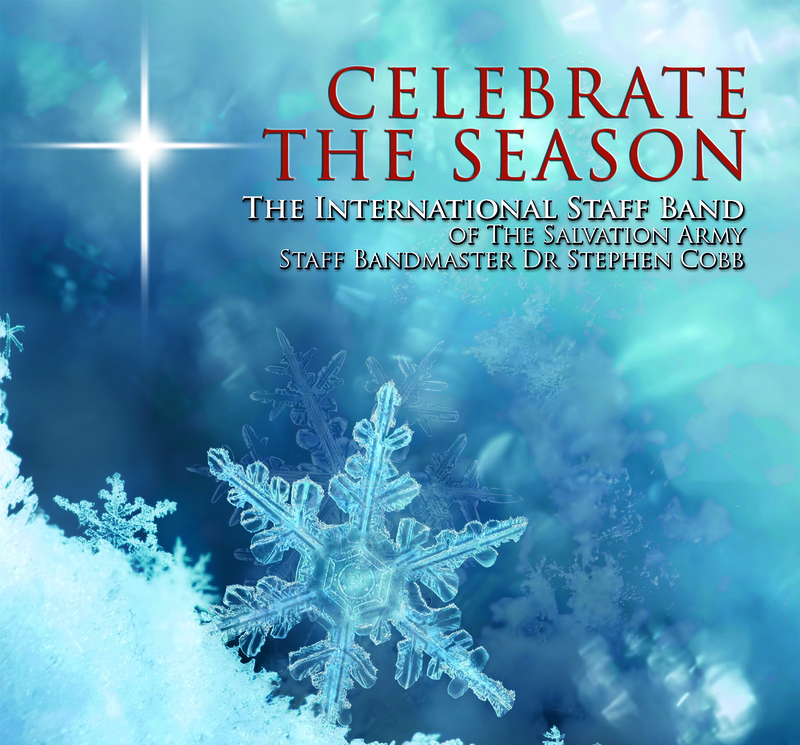 The International Staff Band is itself, one of several ‘staff (headquarters associated) bands including ‘New York’, ‘Chicago’, ‘Amsterdam’, and ‘Japan’. 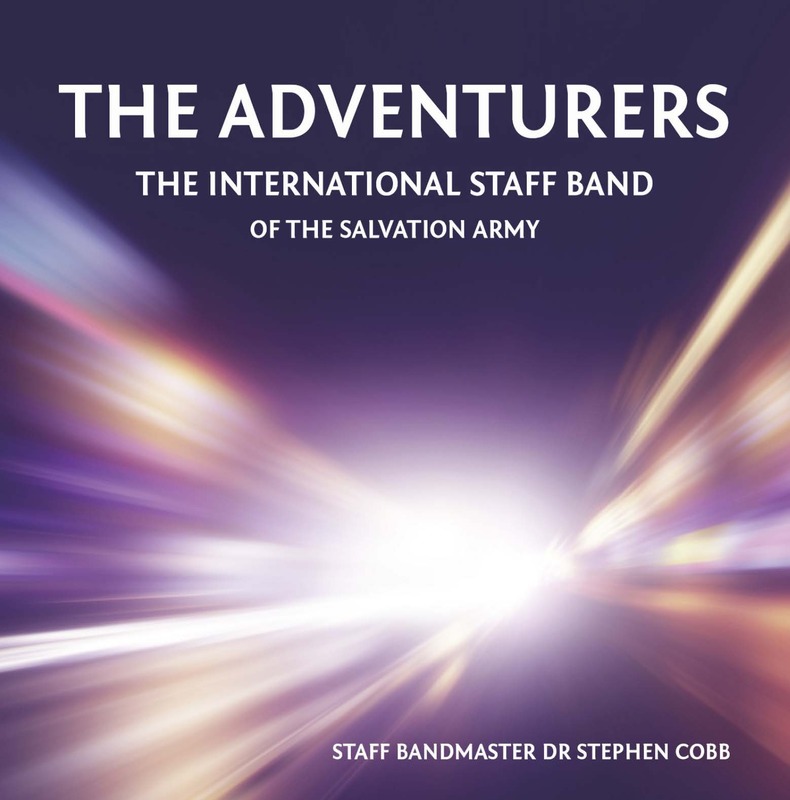 The music that we play is largely published by our Territorial Music Ministries Unit, and new composers as well as ‘established’ writers continue to write for our music journals. Significant too, was the ‘opening – up’ of our music to any band who wishes to play it. Now, SA music can be heard on many ‘concert’ platforms in the banding fraternity. So, a golden past – a vibrant present – and a positive future seems a reality for this art-form of the brass band.